‘The Conjuring 2’ Spinoff Movie is Happening with ‘The Nun’! 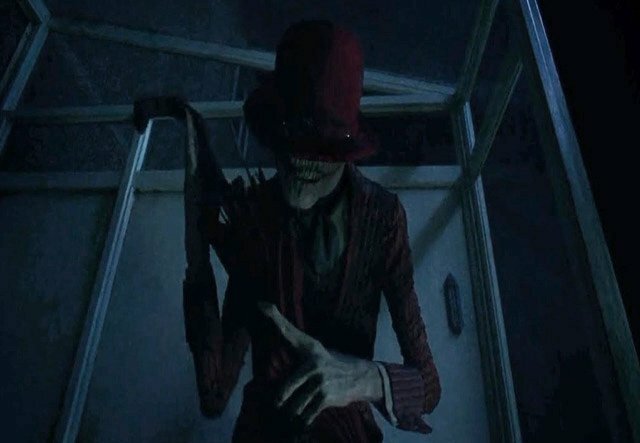 Yes, ‘The Conjuring 2‘ made it difficult to sleep for a few nights for me, and since I’ve seen that excellent sequel, I still get visions of one of the demons, which was a nun. It was truly terrifying. Well, just like ‘Annabelle‘ was a spinoff of the first ‘Conjuring‘ film, ‘The Nun‘ will be this sequel’s spinoff movie with James Wan and Peter Safran teaming up again to produce the film. 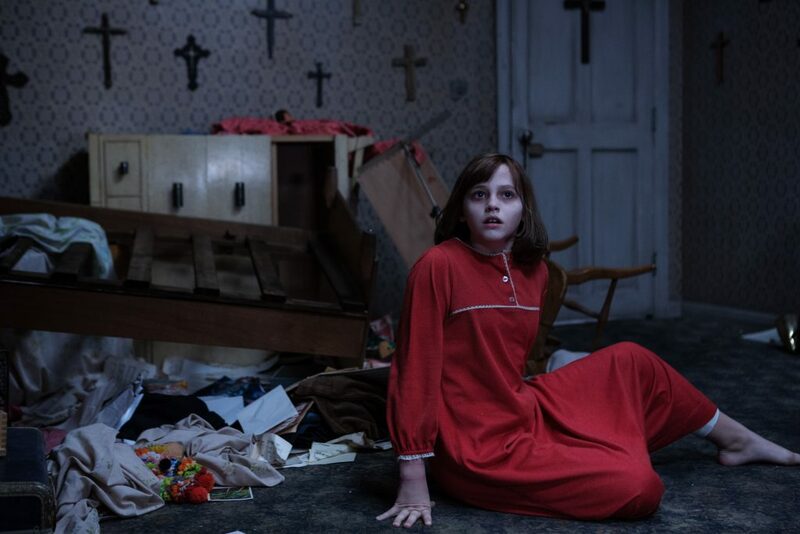 ‘The Conjuring 2’ Trailer Brings The Chills!!! Director James Wan, the helmer behind ‘Saw‘ and ‘Insidious 1 and 2′ and ‘The Conjuring‘, brings us ‘The Conjuring 2‘ bringing back Vera Farmiga and Patrick Wilson as supernatural demonologists Lorraine and Ed Warren. This time the couple travel to north London to help a single mother raising four children alone in a house plagued by malicious spirits. ‘The Conjuring 2’ Trailer Looks Freaky!!! 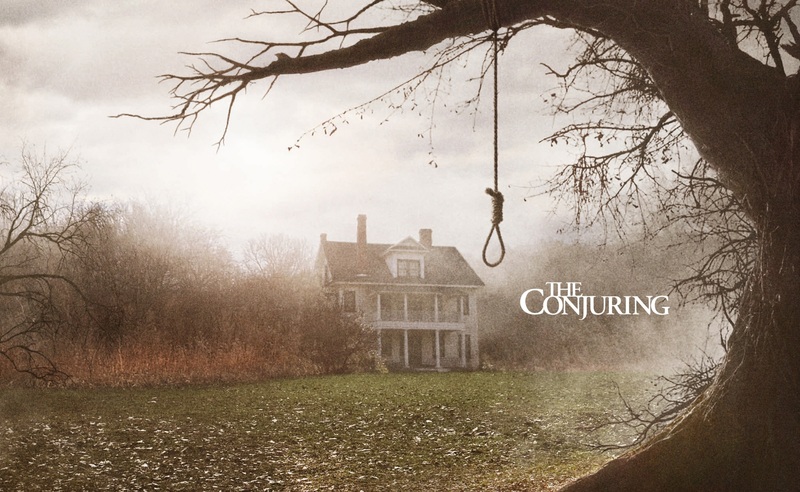 ‘The Conjuring 2′ is another supernatural horror film from director James Wan. Written by Carey Hayes, Chad Hayes, Wan and David Leslie Johnson. The original film came out in the summer of 2013 and the sequel will follow suit releasing in June of this year. 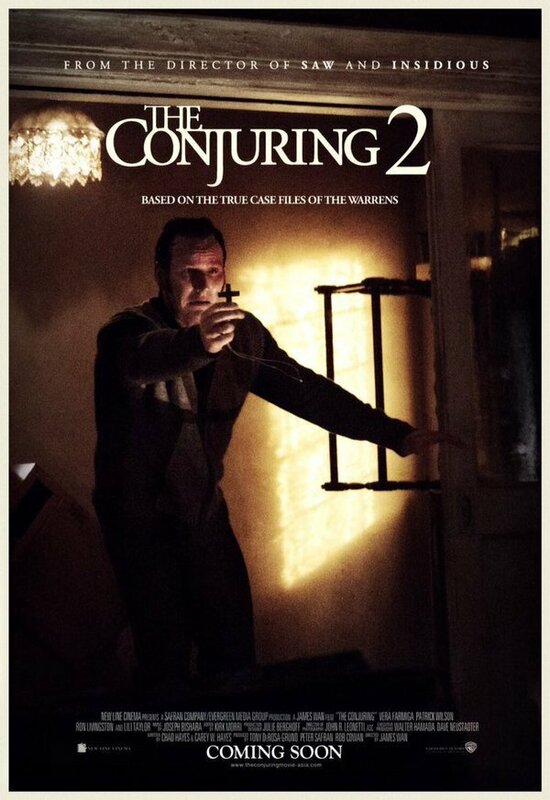 In a move that should come as no surprise, ‘The Conjuring 2‘ has been announced and given a release date of June 10, 2016. Original plans were to release it before Halloween next year, but New Line decided to move it back to 2016. 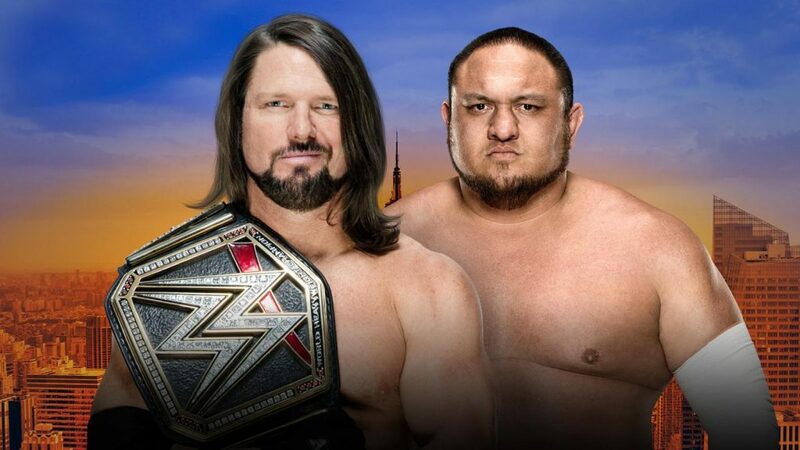 The Ultimate Guide to SummerSlam 2018 – AJ Styles vs Samoa Joe! The big summer blockbuster is almost here. I’m not talking about Thanos trying to destroy the galaxy either. 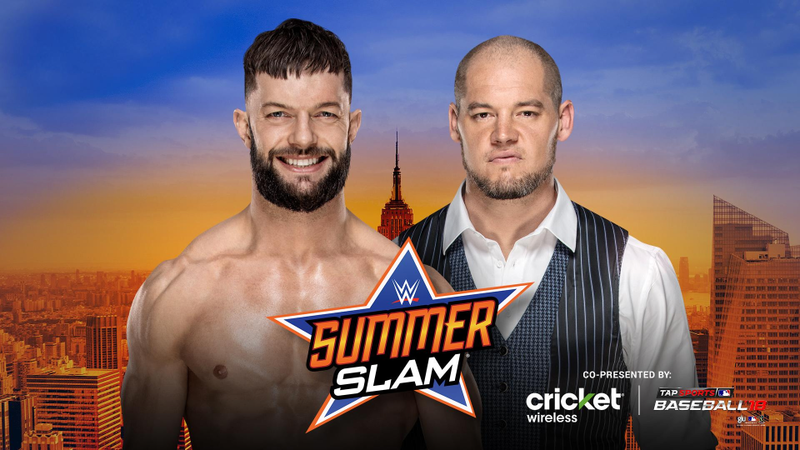 I’m talking about WWE’s 31st annual SummerSlam PPV of entertainment and pro-wrestling, which is set to take place on August 19th at the Barclays Center in Brooklyn New York and can be watched live in HD on the WWE Network for $9.99 a month or for free if you’re a new subscriber. 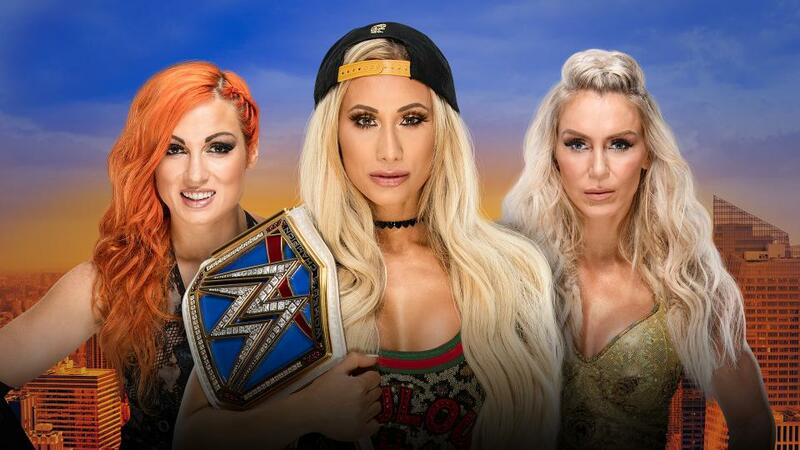 Over the next few days, our writer Angi and I will be conjuring up some entertaining pieces about each match at SummerSlam 2018. 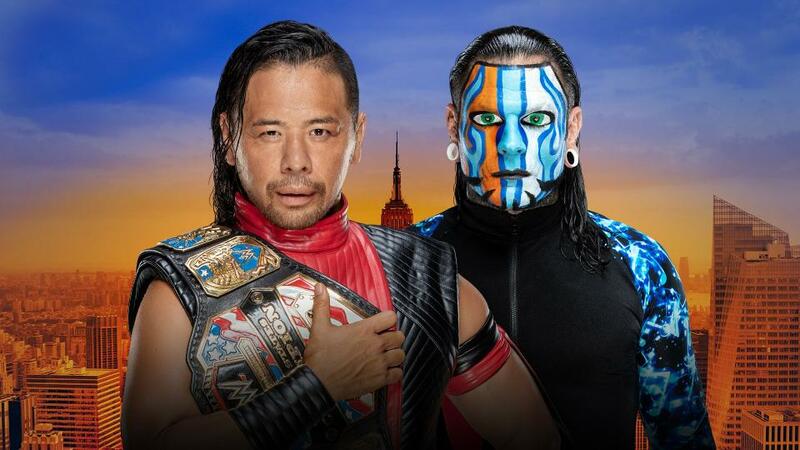 We’ll cover each WWE Superstar, the background of the match, the odds of winning, and what to look out for in each match.